Update your site equipment to read high coercivity magnetic stripe cards encoded in CFN format. Ensure your site can connect to the CFN authorization host. 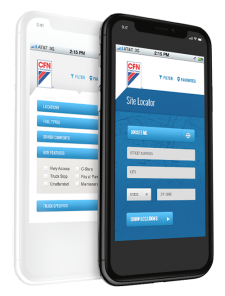 The Petroleum Marketers choice for custom fleet card programs. Join the largest branded Cardlock Network in North America.